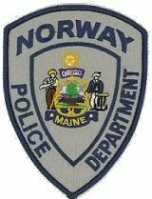 The Norway Police Department is pleased to announce that it will be offering a Citizens Police Academy this spring. The Academy will be held at the Norway Town Office every Tuesday evening from 6 to 8:30 p.m. 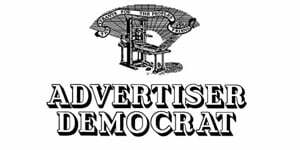 The series of eight classes will begin April 9 and end on May 28. Anyone wishing to enroll in the Academy may obtain an application at the Norway Town Office. Applications are due by April 2. Cass size is limited. For more information contact Norway Police at 743-5303.